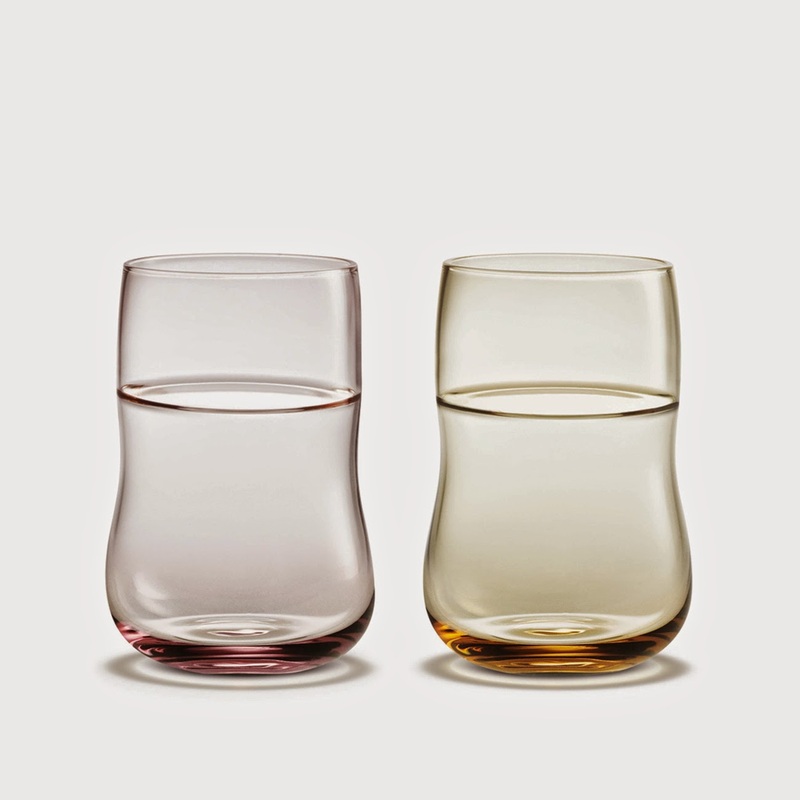 Lighten up your everyday life with this uniquely shaped drinking glasses. Form and color are totally in tune with today's fashion. Peter Svarrer's tumblers in delicate, transparent pastels, light up any table in combination with white tableware. The design sits comfortably in your hand – and is ideal even for the youngest members of the family who quickly pick their favourite colour. Some of my favourites! Ksh. 4,960 a set of 2. 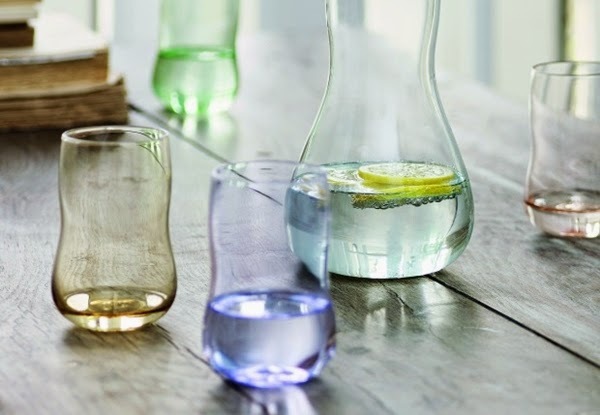 Peter Svarrer's hand-blown tumblers from the Future range are also ideal as colourful decoration on open kitchen shelves. This pack contains two glasses, one indigo and one hyacinth. A great gift idea – not least for yourself!